My friend, Alison Luterman, is an amazing poet and human being. She is authentic, warm, kind, and caring. She is devoted to her writing and performance as a career, which means that she spends a lot of time working in solitude. A couple weeks ago, Alison wrote a newsletter article about the importance of connection. I was honored to be featured in that piece. But more importantly, I was so touched by Alison’s insights into how crucial it is that people reach out to one another. What meant the most to me about her kind gesture was the reminder of being connected even though our lives are busy and we don’t see each other in person very much … Left to my own devices I can create all kinds of imaginary borders and walls between my self and others. I can worry at small differences like a dog with a bone until the hole overwhelms the whole. Lucky that life comes hammering on my door anyway, or arrives magically through the mail slot. We never know what someone else might be going through — what sense of disconnection, disappointment, loss, or separation. 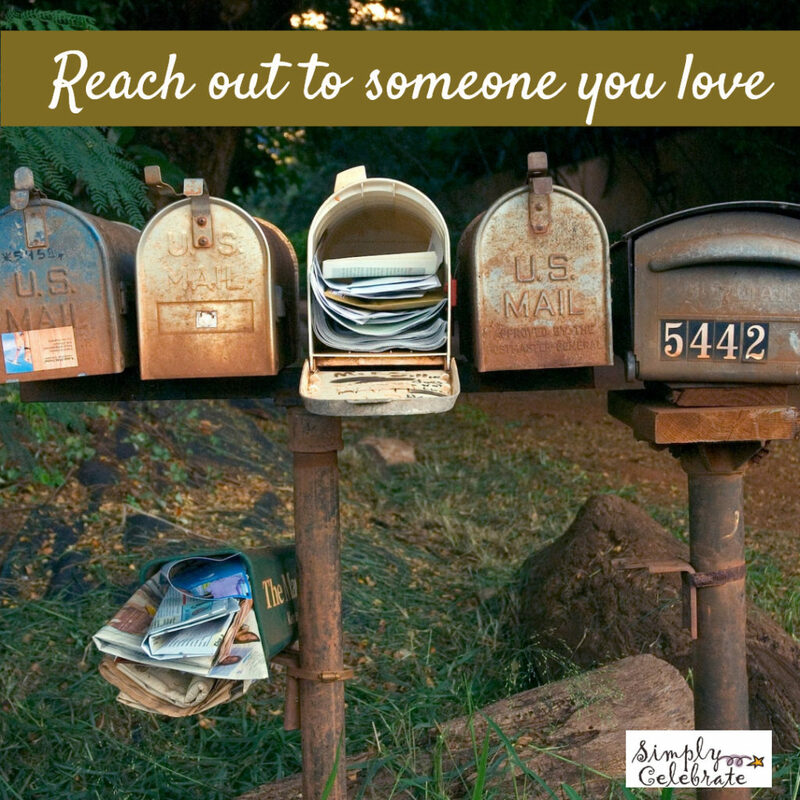 Reaching out to send a note of love and support is an easy way, as Alison says, to remind someone that we are connected. We all need to feel like we’re held in a wide net of love. It’s part of the joy of being human. P.S. If you click to Alison’s newsletter, you will also have the beautiful treat of one of her poems, $18.88, which is sure to make you smile. P.P.S. Here’s another way to bring joy in an easy way! Wanna be a Secret Agent of Change and complete missions of kindness every day for seven days? Join our 7-Day Challenge! Operation Love begins on February 17th!